Looking for regency romance novels that are free online to download? Here's our current selection of free offerings in the genre! Lady Sophia Balfour is set to debut to the ton during the season, and she has been invited to an exclusive masquerade ball for the anticipated arrival of the Viscount of Bradford. She and her friend, Lady Catherine Haddington, can only guess what the enigmatic Viscount might have in store for his illustrious guests. 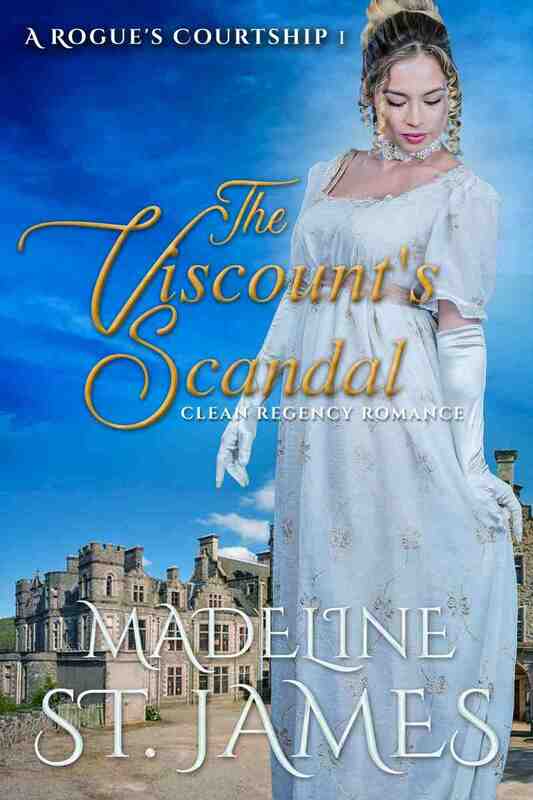 Sophia meets the Viscount by happenstance and finds his elusive manners and unexpected flirtations to be surprising. Sophia feels her debut presence will be overshadowed by some of the tons more eligible socialites this season, but what she doesn’t suspect is to have captured the interest of the Viscount so quickly. When Viscount Isaac of Bradford calls upon his father’s longtime friend, Commander Edward Balfour, he never thought that he would make the acquaintance of the Commander’s daughter. The Viscount finds himself taken with Miss Balfour, and decides that she is worthy of his courtship. He believes that she is a companionable match. The question becomes: will one of Sophia’s companions, Lady Catherine Haddington, set out to ruin her reputation, or will the Viscount appease the Ton’s ravenous penchant for scandal and win Miss Sophia’s affections, before he is branded as a rogue?